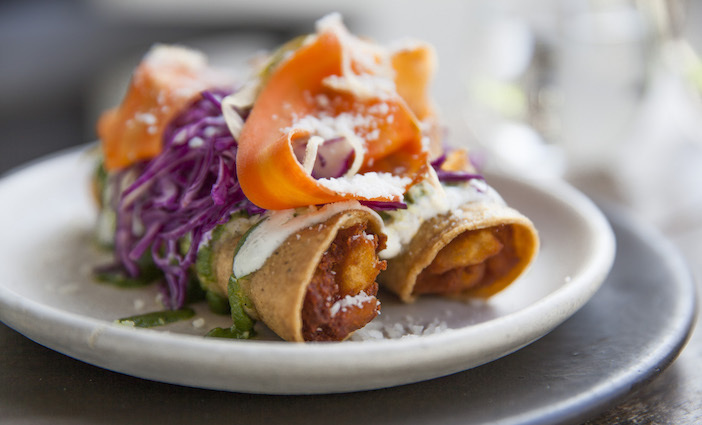 The L.A. Times Food Bowl celebrates the L.A. culinary scene with tastings, panels, chef collabs and more. 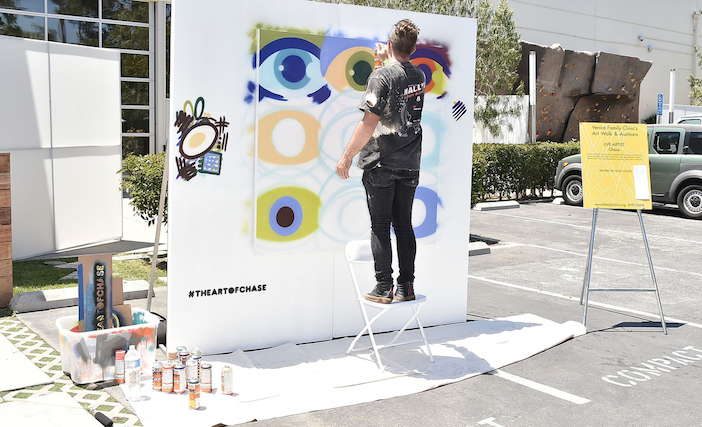 From ground-breaking exhibitions to tasting your way across L.A. at fun food and drink events, check out 30+ top Los Angeles things to do in May. 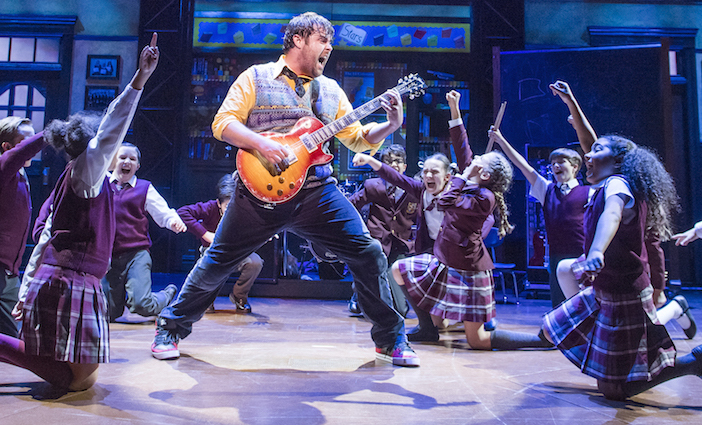 See the Tony-nominated musical “School of Rock” at Hollywood Pantages this May. 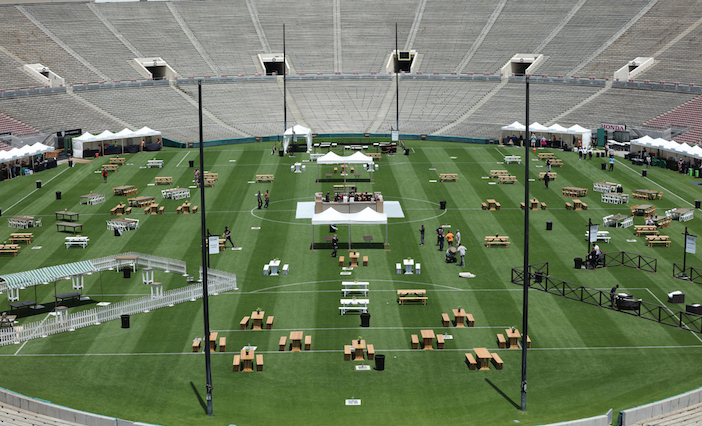 Feast on the Rose Bowl field at the Masters of Taste in Pasadena. Enjoy art, live music and libations at the Venice Family Clinic’s Art Walk. Food Bowl photo by Ann Fishbein. “School of Rock” photo by ©Tristram Kenton. 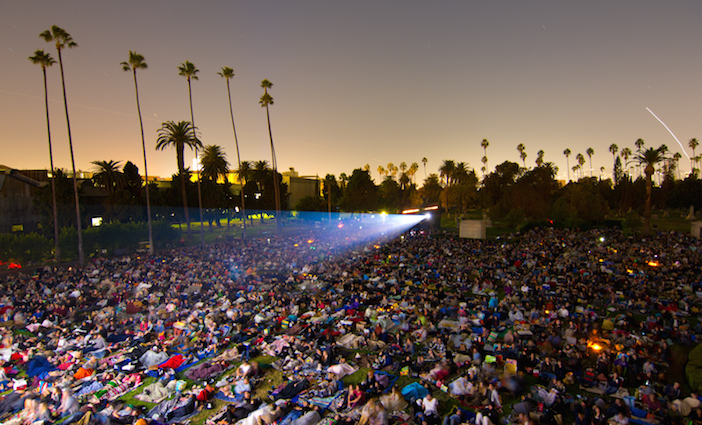 Cinespia photo by Kelly Lee Barrett © Cinespia.org. Venice Family Clinic’s Art Walk photo by David Crotty/PMC.